Feel vibrant. Enjoy your colour longer when you cleanse with plant-based care that helps prevent colour from fading. 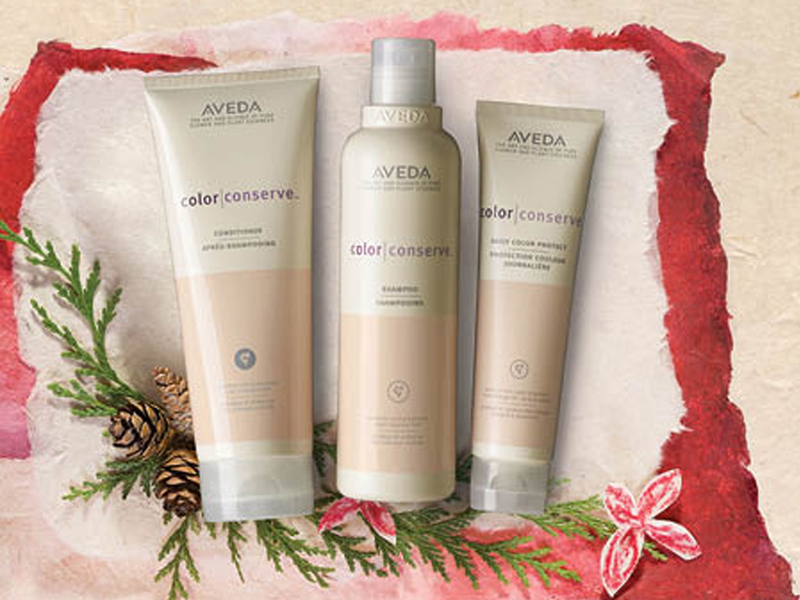 Aveda Colour Conserve conditioner will seal the cuticle of the hair, keeping hair colour vibrant, longer. Leave-in treatment instantly repairs and protects hair from heat styling while protecting from breakage. 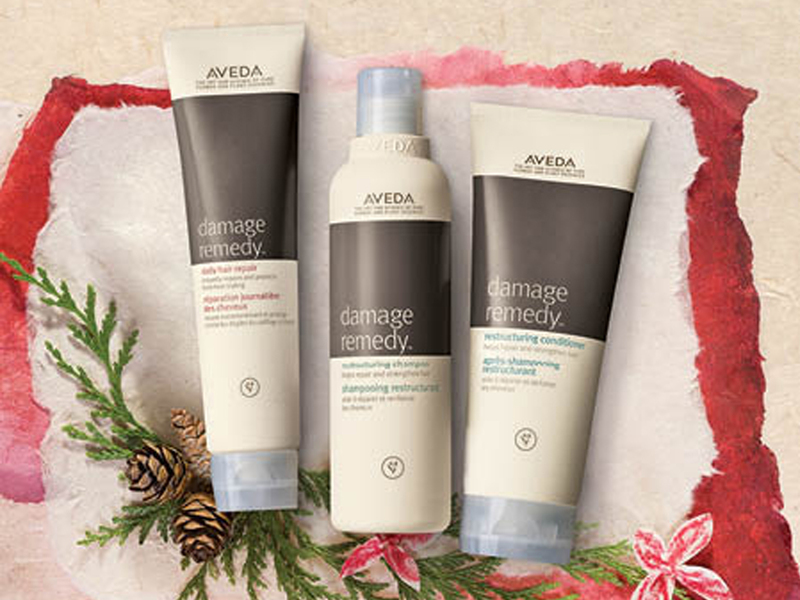 Defy damage with Aveda Damage Remedy Shampoo and Conditioner that help repair and strengthen damaged hair. Plus, instantly repair split ends, and help prevent future splits from forming with Damage Remedy Daily Hair Repair. 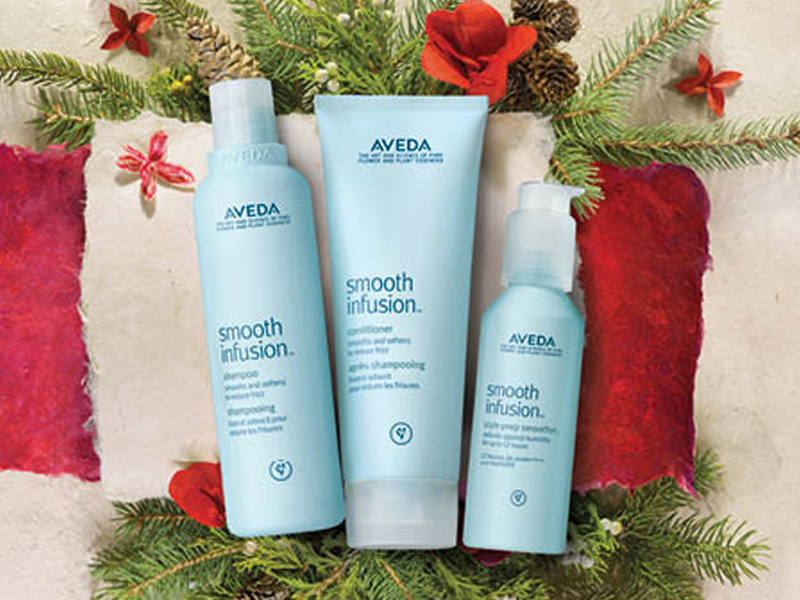 Smooth, cleanse and condition your hair with Smooth Infusion Shampoo and Conditioner. Progressively loosen curls so hair becomes straighter with every use with Smooth Infusion Style-Prep Smoother. Plus, create a smooth surface on hair to make styling faster and easier.